Nursing Beyond Borders is currently being operated solely by volunteers. These are some of their previous missions. Please see our application page if you are interested in joining on a future trip. Nursing Beyond Borders saw over 200+ children and educated over 1000 children and families between 3 schools and 1 orphanage in April 2019. We built databases for follow-up assessments by local healthcare providers, and sent notes home to parents so they could be made aware of the child’s needs as well as the free follow-up options! Nursing Beyond Borders saw over 250 children in Mexico, and over 50 family members between the two orphanages and one school they visited in April 2018. Databases were built from the assessments so that on future visits we will be able to track how much of an impact our interventions made! Morgan spends many summers in India practicing yoga, but also donating his time to a local orphanage. He uses this time to develop relationships with the orphaned children, and keep their vaccinations current. He also partners with doctors and clinics to follow-up with the kids after he leaves. Linzi spent time at a school funded by a US non-profit. Here she helped with physicals, vaccinations, and eye exams and established a database for the organization. The nursing students also prepared curriculum to teach about proper hand hygiene and oral care prior to distributing toothbrushes and soap to the kids. Linzi has also traveled with medical students, nurse practitioners, and fellow nurses to provide medical exams to those that would otherwise be without healthcare. This care was provided through different mobile clinics in remote areas throughout Guatemala. 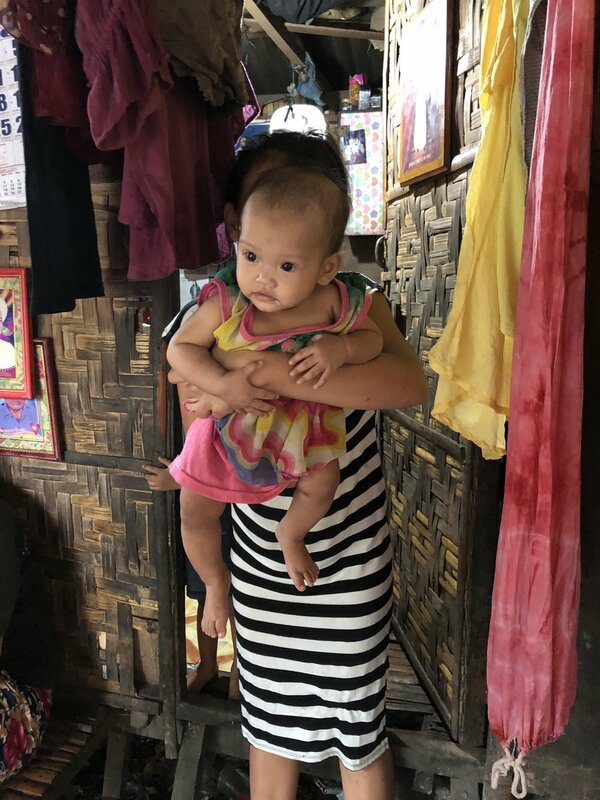 Linzi recently traveled to the Philippines to establish partnerships with organizations in need of the services of Nursing Beyond Borders. She was able to provide some impromptu education while she was there, and handed out some toothbrushes to many of the children she met. In the future Nursing Beyond Borders will be sending a team of nurses, as well as individual nurses to help with the needs on these islands. Linzi recently traveled to Cambodia to establish partnerships with organizations in need of the services of Nursing Beyond Borders. She was able to provide some impromptu education while she was there, and handed out some toothbrushes to many of the children she met. In the future Nursing Beyond Borders will be sending nurses to at least two schools in the area.